Example of housing style within the urban neighborhood area. CEDAR HILL—Despite the public opposition, City Council members approved the construction of a new 300-unit development in Cedar Hill. Last week, about 60 residents clearly expressed displeasure with the proposed development at the Cedar Hill City Council meeting. They did not want the 300-unit mixed development in their city. Council opted to pass the development request in spite of the opposition with only council-member Daniel Haydin abstaining. He did so because he leases business space within the notification area. Before the vote, City Council members spoke about why they support the mixed-use development. “They explained the long-term planning process and public meetings that involved hundreds in the community. There were town hall meetings where residents could have learned about the City Center plan,” explained Corky Brown, City of Cedar Hill public information officer. 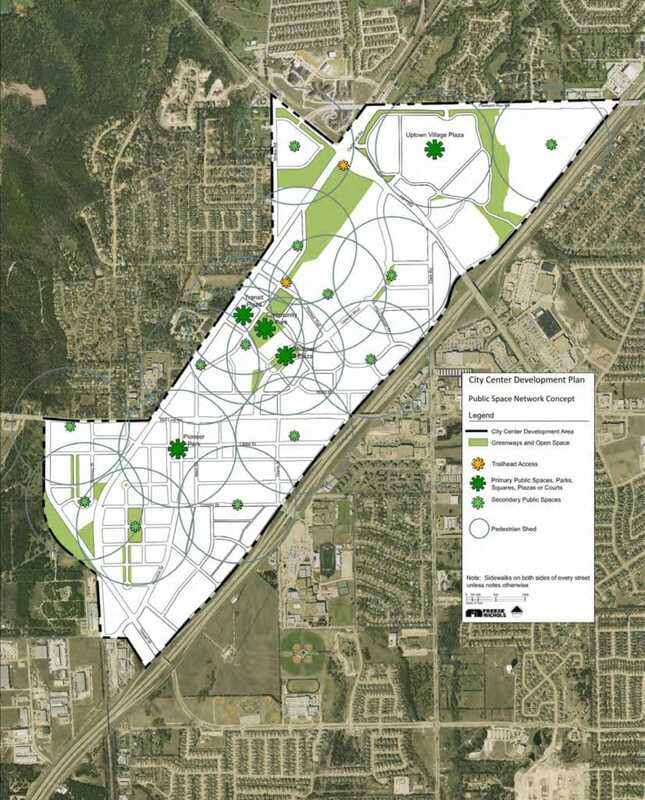 According to Planning and Zoning Department documents, The City Center Plan is a specific area plan dedicated to transforming Cedar Hill’s City Center into a more walk-able, mixed-use destination. Proposed network of public spaces within the City Center development area. Brown said council members echoed many of those at the meeting. All spoke of shared deep roots and the desire to protect the community as it grows. 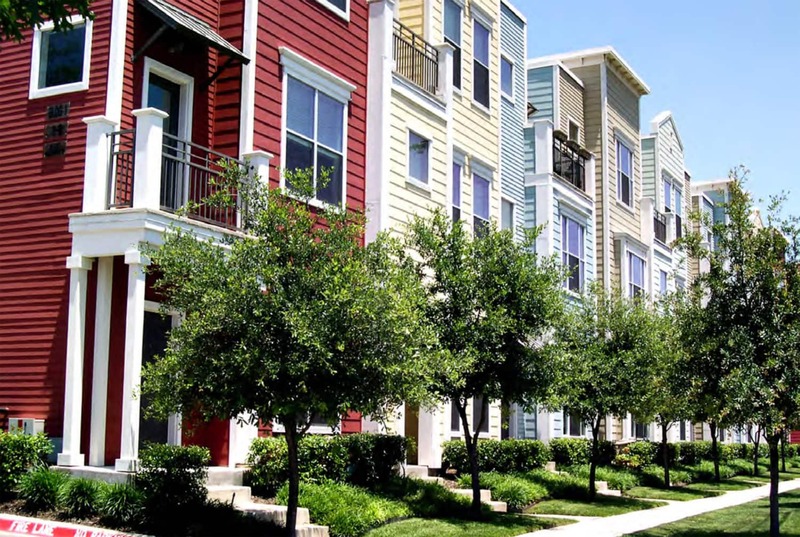 While there are relatively few apartments in Cedar Hill, there remains a concern about maintaining the city’s quality of life. The item had originally been on the city council agenda at the beginning of January. At that time, five residents had urged the City Council not to approve the proposed mixed use development. Residents said they did not want an overload of traffic in the area. They argued against reduced green space for the community. And finally, that renters would not have an investment in the community. The City Council tabled the item, but brought it back for a vote last week. Franke said the council continually works to engage residents in the overall process of planning important city developments.